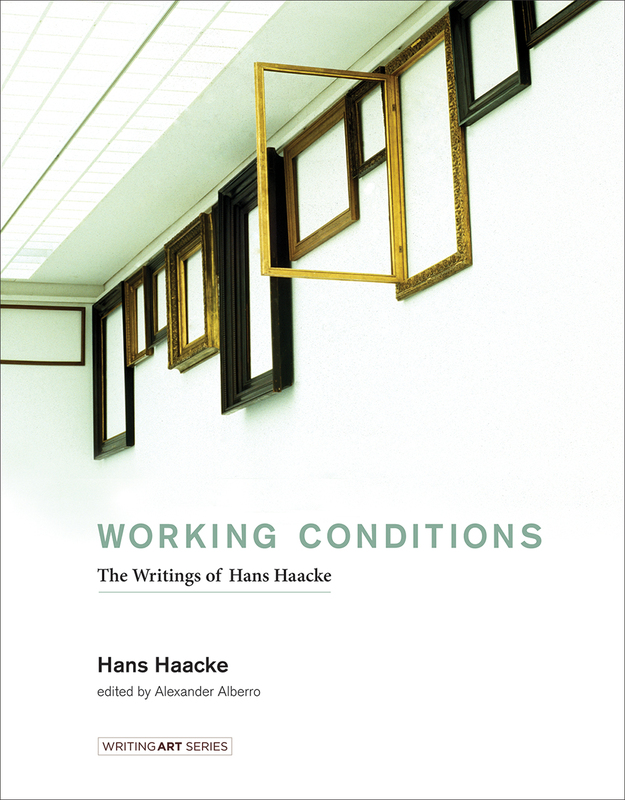 “Hans Haacke’s art articulates the interdependence of multiple elements. 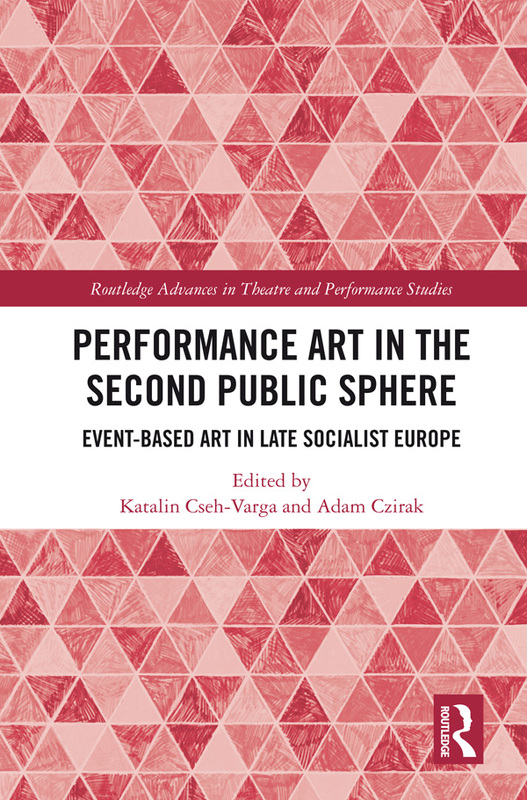 An artwork is not merely an object but is also its context—the economic, social, and political conditions of the art world and the world at large. Among his best-known works are MoMA-Poll (1970), which polled museumgoers on their opinions about Nelson Rockefeller and the Nixon administration’s Indochina policy; Gallery-Goers’ Birthplace and Residence Profile (1969), which canvassed visitors to the Howard Wise Gallery in Manhattan; and the famously canceled 1971 solo exhibition at the Guggenheim Museum, which was meant to display, among other things, works on two New York real estate empires. Review: Greg Lindquist (Brooklyn Rail, 2016). 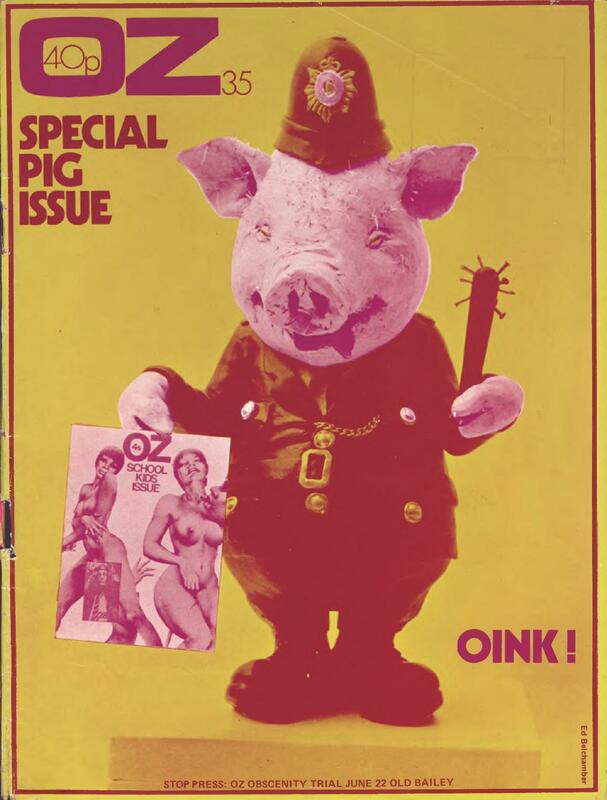 “Having outraged the Australian establishment with a satirical magazine called Oz, the editor and founder Richard Neville and artist and cartoonist Martin Sharp hightailed it to swinging London. They immersed themselves in the alternative culture of artists, activists, writers and musicians who operated underground of the mainstream. 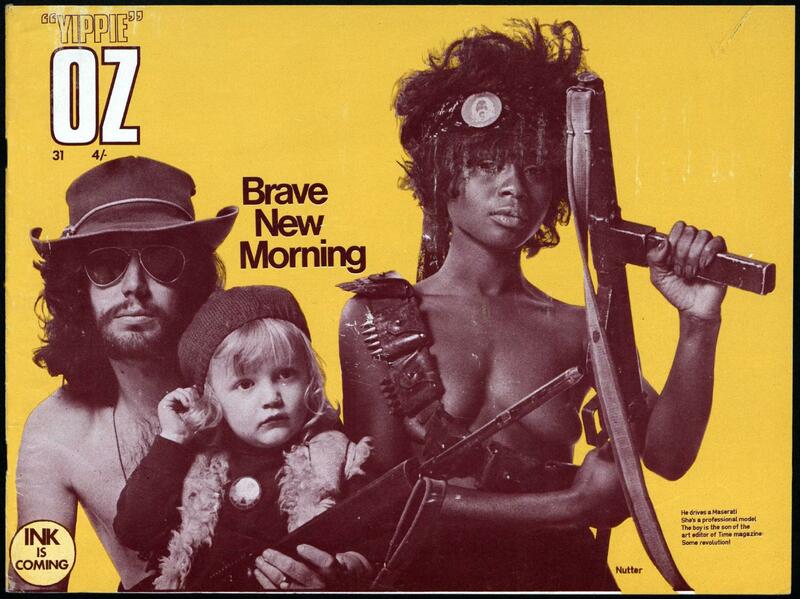 “Oz was a focal point for many confrontations between progressive and conservative groups over a range of issues including the Vietnam War, drugs, the generation gap, censorship, sexuality, gender politics and rock music, and it was instrumental in bringing many of these concerns to wider public attention. Above all, it focused public attention on the issue of free speech in democratic society, and on how far short of the ideal Australian and English society actually was at that time.